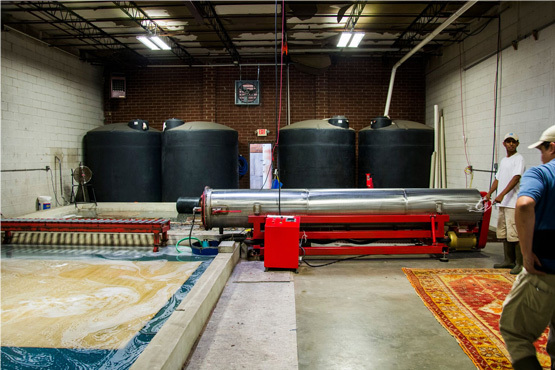 S&S uses a state-of-the-art, in-plant system employing patented tools and equipment designed specifically for cleaning Oriental and specialty rugs. 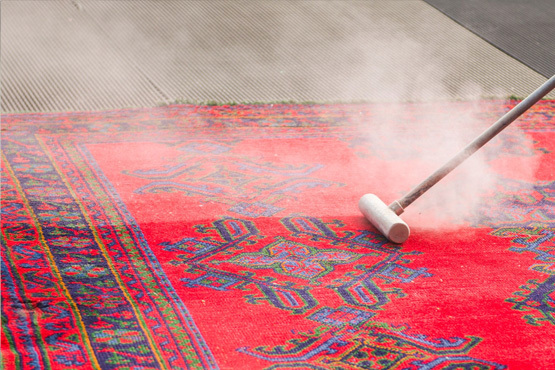 Cleaning your rugs will take approximately one to two weeks, depending on the services you need. S&S offers complimentary rug pick-up and delivery and is happy to provide an in-home evaluation of your rugs as well.